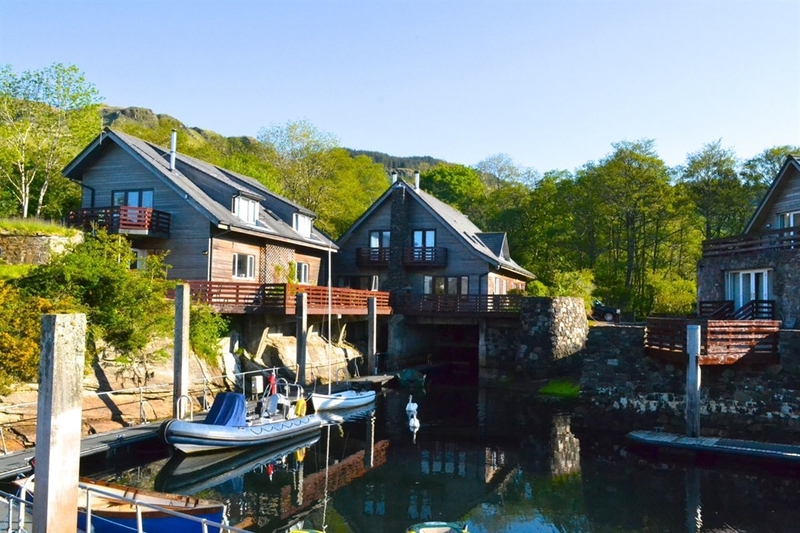 Quayside makes a perfect West Scotland waterside holiday home and is in a stunning location, on the waters edge of Loch Melfort. 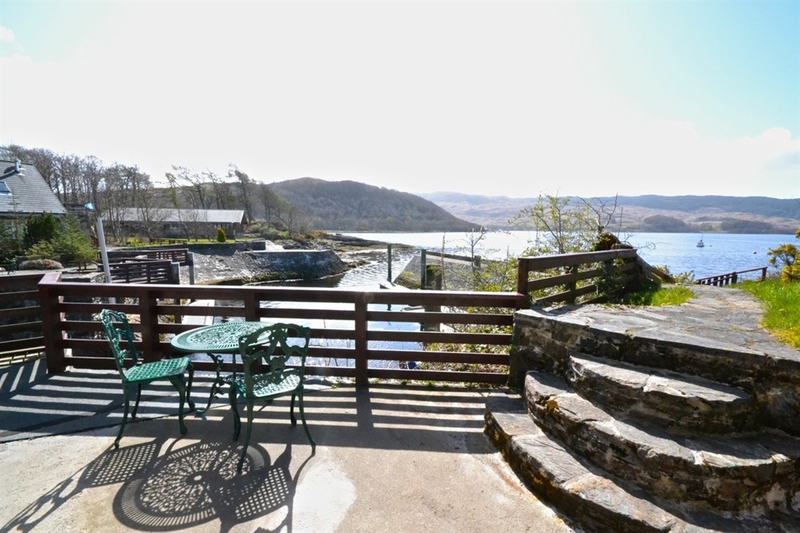 Boasting a terrace patio which looks over the loch, it makes an ideal place to relax and unwind. Situated in west Scotland and close to the popular resort of Oban, which runs a regular ferry services to the islands of Mull, Iona, Lismore, Staffa, Islay and many others. It's an area of outstanding natural beauty and has a wealth of wildlife, with a rich and varied bird population. Seals, otters and porpoise are frequently spotted in the waters of the loch. This part of Scotland is an ideal place for keen walkers and you will be spoilt for choice of fabulous walks available from the front door. Climb to the top of the Melfort Hills and sit and admire the breathtaking views over the Sound of Jura, Firth of Lorn and surrounding islands. 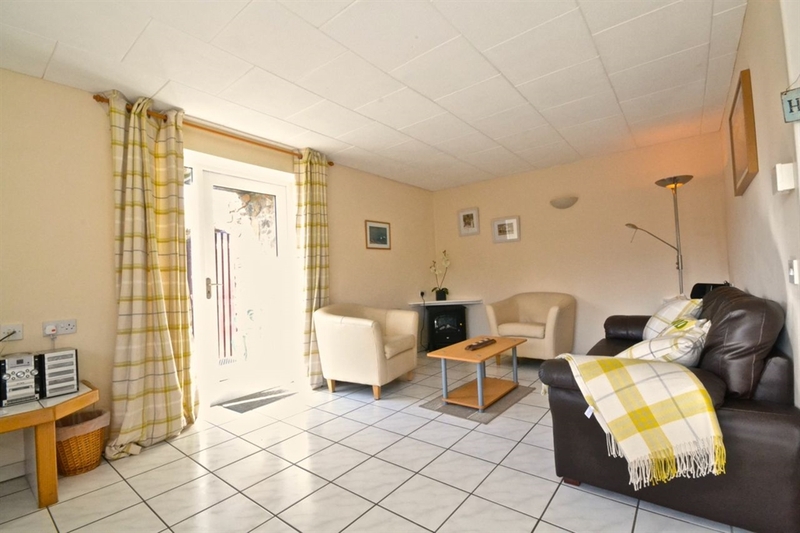 Quayside is a ground floor lochside holiday home offering accommodation all on one level. 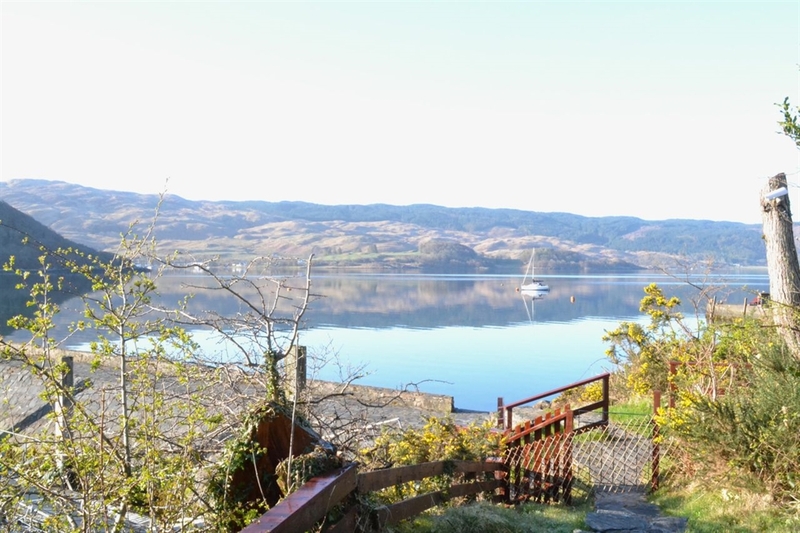 It has an open plan living area, with kitchen and patio doors out onto a secure terraced area which has stunning views over the loch. 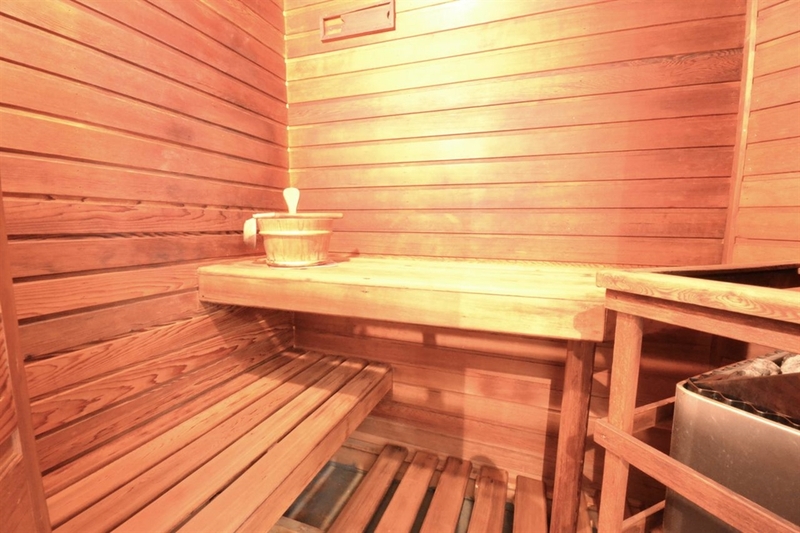 There are two ensuite bedrooms and the property benefits from underfloor heating. You enter the Quayside into a hall area with hooks to hang coats and an ideal place to leave muddy boots after a long walk. The living area has modern leather two seater sofas and two single leather chairs. There is a digital TV, Free Wi Fi, and CD player and patio doors which open out onto a secure terraced area with tables and chairs. 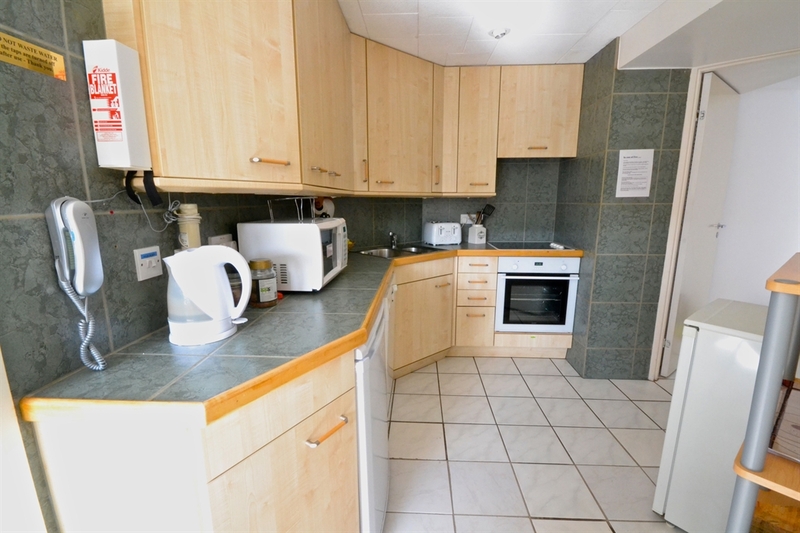 The kitchen area has a cooker, electric hob and oven, dishwasher, microwave, washer/dryer and fridge/freezer and there is a dining table which seats 4 and looks out of the side window and across the loch. There is a large master bedroom with king sized bed and digital TV. 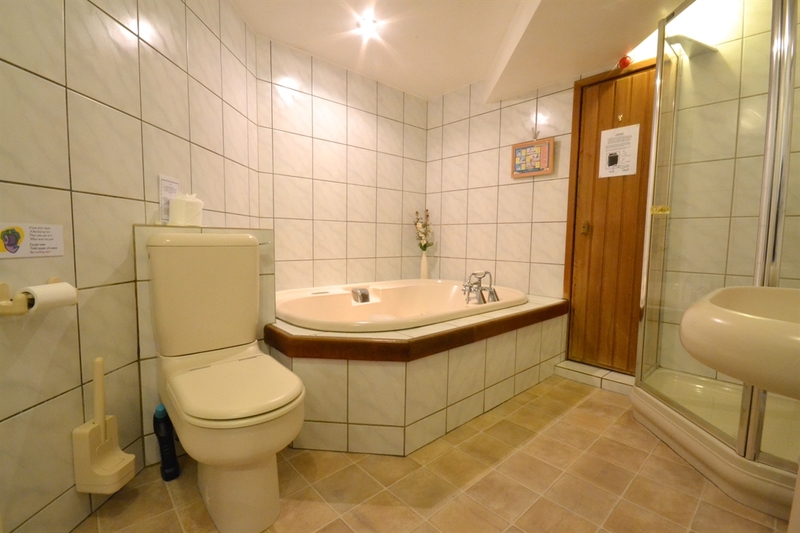 This bedroom has an ensuite luxury bathroom with Jacuzzi, separate shower, sauna, basin and WC. 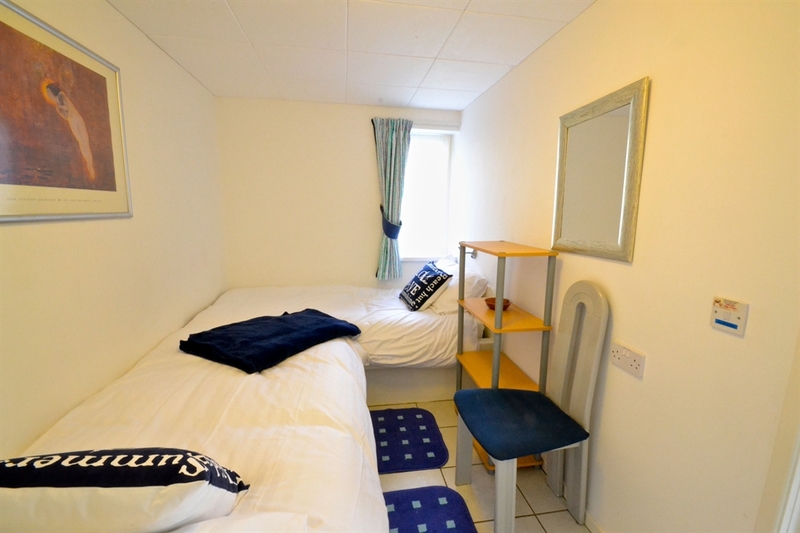 The twin room also has a ensuite with Bath, shower, basin and WC. 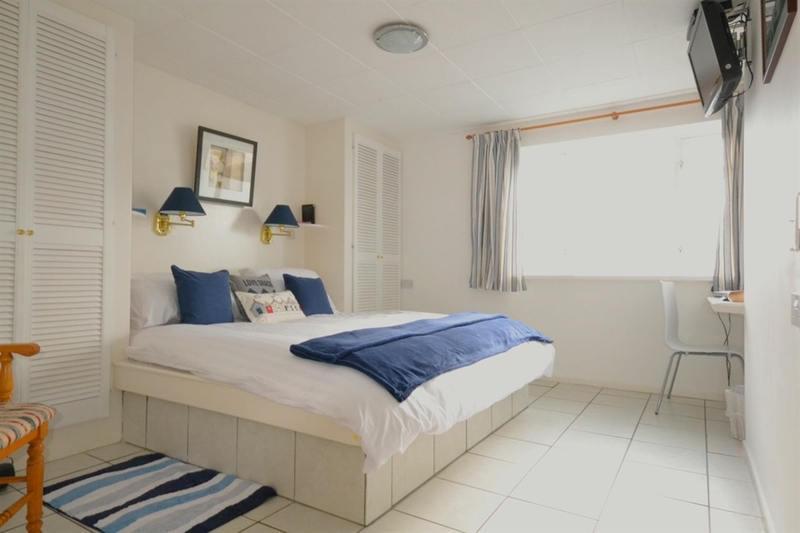 Ideal for couples and young families, Quayside offers a totally relaxing place to stay and you can choose to either chill out by taking in the spectacular views, a long soak in the spa bath, drink a glass of wine on the terrace, soak up the sun and read a book or fall asleep. For those wishing more activity there is plenty to do, including golf, horse riding, boat trips, and the area is also ideal for water sports lovers and there are plenty of bays around the coast which are ideal for kayaking. There is also sailing on the Loch and you can bring a small boat and launch it from the slipway which is close to Quayside and benefit from the use of the harbour.